It’s virtually impossible for national home search websites to keep accurate up to date information for every region in the country, plus many realtors do not put their listings on those sites, so they are incomplete. 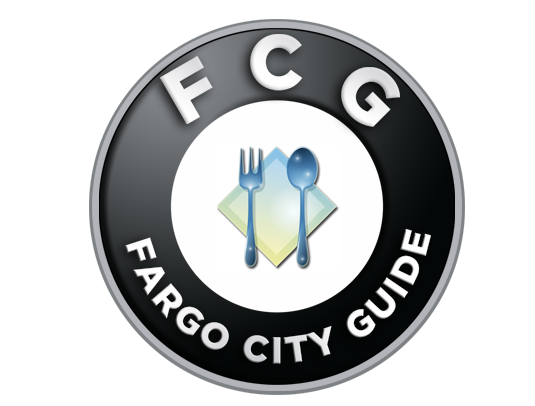 On this site, you have access to the ACTUAL COMPLETE Fargo Moorhead Multiple Listing Service used by all Realtors! and we’ll be glad to show you ANY property that is listed for sale. A good real estate agent will help you understand everything you need to know about the home buying process. Not all real estate licensees are the same; only those who are members of the NATIONAL ASSOCIATION OF REALTORS® are properly called REALTORS®. They proudly display the “REALTOR” “®” trademark on their business cards and other marketing and sales literature. 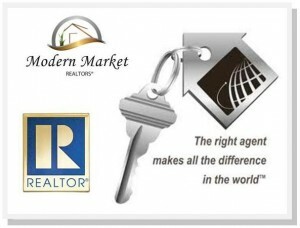 At Modern Market Realtors®, we ARE licensed members of the National Association of Realtors® and our real estate services are of no cost to you as a buyer. When you purchase a home that is listed on the MLS (Multiple Listing Service, which is basically any home listed for sale by any realtor in the area), our REALTOR® services to you are absolutely FREE. Real estate transactions involve one of the biggest financial investments of most people’s lifetime. Transactions today usually exceed $150,000. If you had a $150,000 income tax problem, would you attempt to deal with it without the help of a certified professional accountant? If you had a $150,000 legal question, would you deal with it without the help of an attorney? Considering the small upside cost and the large downside risk, it would be wise to work with a professional REALTOR® when you are buying a home. Your REALTOR® can help you determine your buying power – that is, your financial reserves plus your borrowing capacity. If you give your REALTOR® some basic information about your available savings, income and current debt, he or she can refer you to lenders best qualified to help you. Some lenders – banks and mortgage companies – offer limited choices. Many lenders are less qualified or experienced than others. Having a qualified lender is an important key to a seamless transaction, not to mention, making sure you get the best program, rates and fees. Your REALTOR® provides due diligence during the property evaluation. Depending on the area and property, this could include inspections for mold, dry rot, asbestos, faulty structure, roof condition, septic tank and well tests, just to name a few. Your REALTOR® can assist you in finding qualified responsible professionals to do most of these investigations and provide you with written reports. Your REALTOR® along with the title search company and/or attorney can help you resolve issues that might cause problems at a later date. At Modern Market Realtors®, we have the patience and we take the time to make sure you completely understand all of your options and make certain all of your questions are answered completely. Using a professional to protect your interests and guide you through the process only makes sense.